The DeJong Vancouver Team has performed more than 12,000 home inspections in Vancouver and the Lower Mainland since 1997 and is consistently named one of the top home inspection companies. 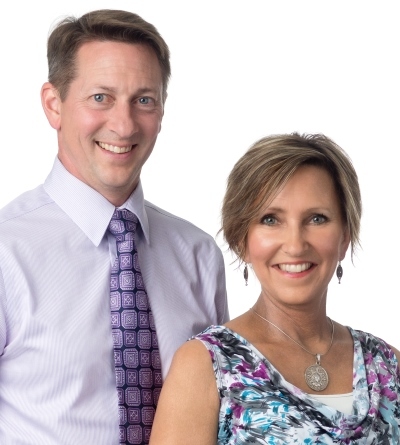 Why the DeJong Vancouver Team? Choose your inspection package that you want! We offer Plus, Premium and Prestige Inspection Packages designed to help you get the most out of your inspection. Choose the added services that you want. We offer mold, radon, indoor air quality, and bed bug. All homes are different and you can choose what is best for your home. A thorough home inspection will normally take between three to four hours, depending on the size of your home and other relevant factors. You will receive a detailed report, one that lists all of the findings, and that may include photos of any issues that are a concern. We encourage you to ask questions at every stage of the home inspection process, even after the inspection is finished, and we welcome your participation in the inspection process. As the local home inspector in the Vancouver area, Wayne DeJong and our Team are active and involved in our community, with a number of organization memberships and certifications. HIABC and NAHI Licensed Inspectors. Pillar To Post Licensed Home Inspectors. Active members of Home Inspection Associations. #1 in the home inspection category by Entrepreneur Magazine in its Annual Franchise 500 issue for five years in a row.